Pretty nifty artwork.Do listen to the track Jez Below. "On Remplace Les Yeux Casses"
with a much more synthy sound. All at the Bandcamp. 4 FREE. ( during the keyboard part). 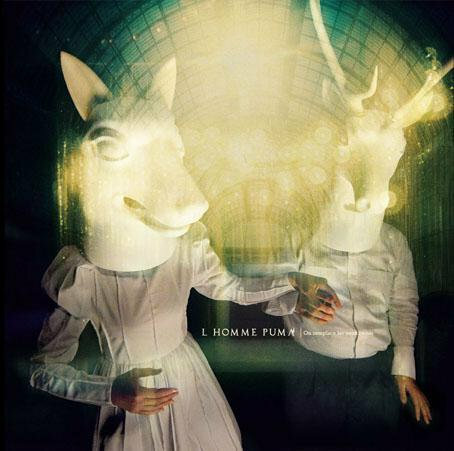 "L homme Puma" a french band from PARIS, They use to be 4, then 3, now they are, Clement Chauveau - Bass / Keyboards / programming, and Loic Salmon - Drums / Keyboards, Playing Post Rock with Samples, Experimentation, and a little bit of screaming. Samples are used quite intelligently, with the exception of the charles manson clip. ((when will that prick stop being fashionable?)) 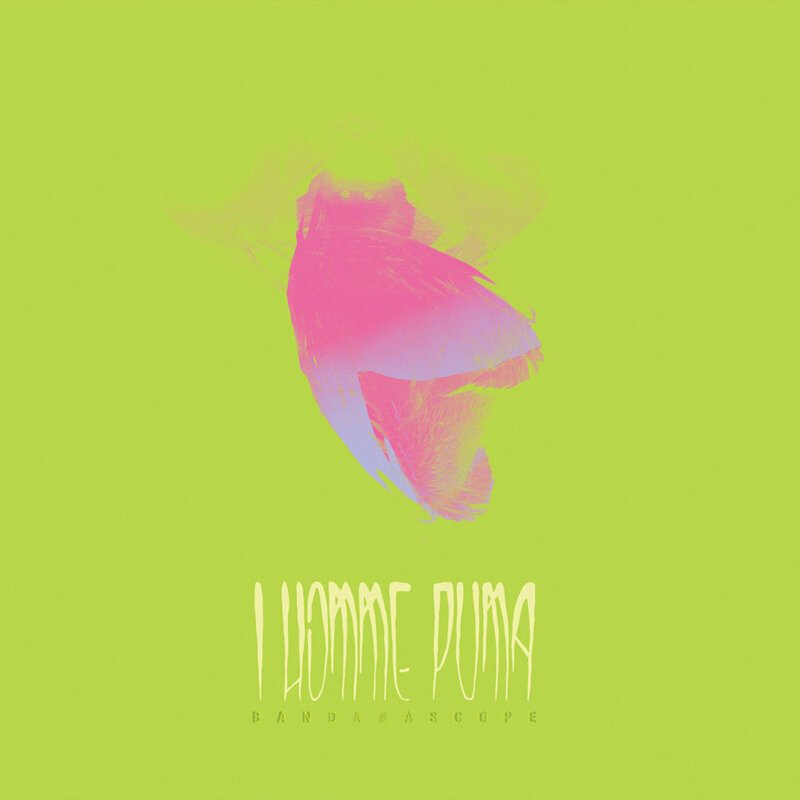 Look up the Dedicated Homme Puma website, here, L' Homme Puma band.com/ and visit the Bandcamp page hear, "L Homme Puma"_-_Bandcamp_-_"Bandanascope"